Delighted to welcome Dr Hope Davidson to Villiers School who spoke to Form 4 and 5 students about studying law at the School of Law in the University of Limerick . 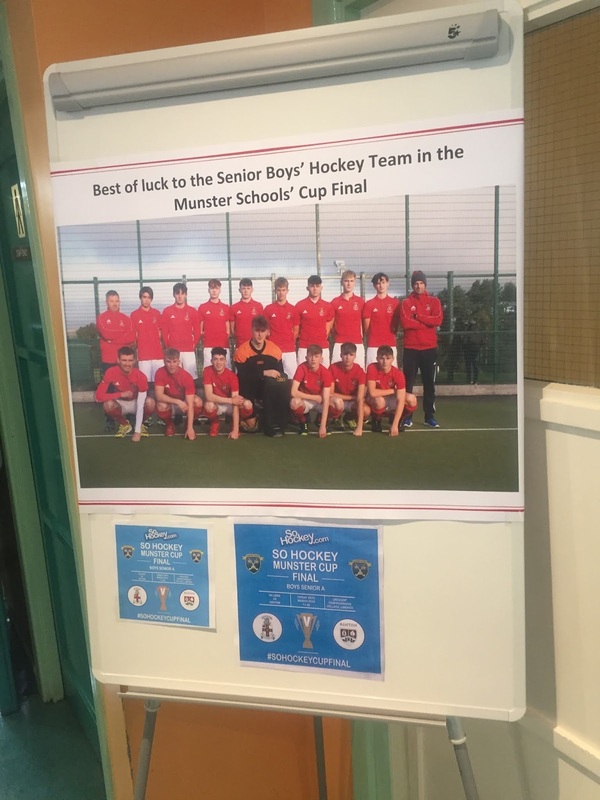 There was great interest in all of the programmes and in the work placements and the international opportunities that the School of Law has to offer. 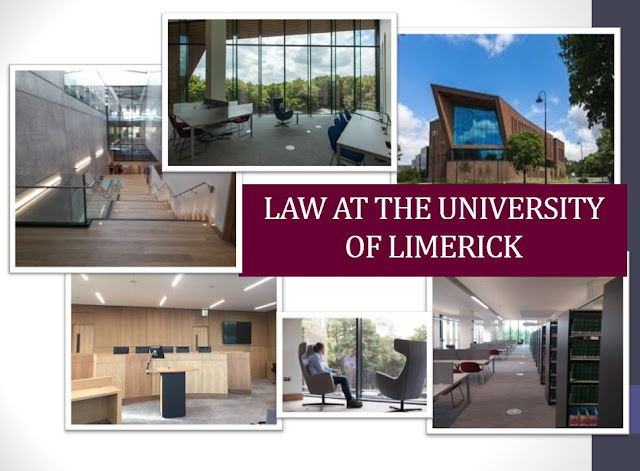 Villiers students have visited the School of Law as part of the Transition Year, Law for a Day and Community Law programmes over the last number of years and the School of Law look forward to continuing this relationship into the future. Best of luck to our Senior Boys' Hockey team in the Munster Schools' Cup Final on Friday March 29th 2019 at 11.30am, Crescent College. All support greatly appreciated. To celebrate International Women’s Day on Wednesday March 6th 2019, Villiers School is hosting a breakfast conference themed BALANCE FOR BETTER. A series of presentations will be given by inspirational female leaders from the Limerick/Clare region in the areas of business, health, sport, academia and public service. We are delighted to welcome Ms. Josephine Feehily, Chairperson Policing Authority, Ms. Hayley Harrison, Coaching Ireland, Dr.Tara Dalton, UL Researcher and Entrepreneur, Senator Maria Byrne and Ms. Laura Brennan, health advocate. Josephine Feehily is a former career civil servant. She was Chairman of the Office of the Revenue Commissioners – the Irish Tax and Customs agency - from 2008 to 2015. She served in a range of roles in Revenue before being appointed as a Revenue Commissioner in 1998, the first woman to hold this position in Ireland. During her Revenue career, Josephine was Chair of the World Customs Organisation for three years, and Chair of the OECD Forum for Tax Administration – a forum of leaders of advanced Tax Authorities. She also served in a range of positions in the then Department of Social Welfare and the Pensions Board, was an independent member of the Labour Relations Commission from 2000 to 2006 and contributed to many civil service reform initiatives during her career. Josephine is a graduate of the National College of Ireland and Trinity College Dublin. In 2016 she was awarded an honorary doctorate by the University of Limerick. She is currently Chairperson of the Policing Authority. Hayley Harrison’s areas of expertise lie in sports coaching and coach education. She began coaching at the age of 18 (while still competing internationally) and is still coaching at the highest level over 30 years later. Her B.Ed (Hons) & Masters degrees are both in the area of second level education, but coaching was always her no.1 passion. She became the first woman in the world to hold an international level coaching qualification in the 400m Hurdles in 1991, has held national coaching positions in both sprints and hurdles and holds over 60 coaching qualifications in over 50 sports. Hayley has coached athletes to almost 200 national senior titles in the UK & Ireland and her athletes (coached jointly with her husband, Drew) have set almost 70 Irish records over a 24 year period. 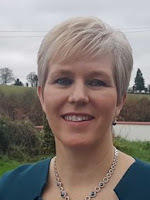 Working for Sport Ireland Coaching, she has designed and delivered programmes for the training of Coach Developers and Trainers of Coach Developers in all 61 registered sports in Ireland and runs similar programmes annually in Tokyo for the international community. She is involved in writing coaching policies within the European Union, is one of the five global experts in the area of Coach Development and is a leader in the International Elite Women’s Coaching programme. Her time and skills are increasingly sought after throughout the world. 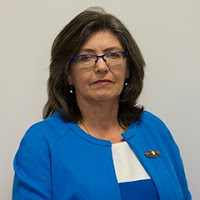 Senator Maria Byrne was elected to the 32nd Seanad in April 2016. She is the current Government Seanad Spokesperson on Education & Skills. Maria represented the Limerick City West local electoral area on Limerick Council from 1999 up until her election to Seanad Éireann in 2016. She was only 32 years old when she was elected as a councillor on her first attempt. Maria served as Mayor of Limerick from 2010 to 2011. 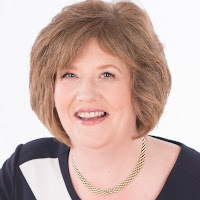 In 2017, Maria was nominated by Former Minster for Finance & Limerick City TD Michael Noonan to contest the General Election for Fine Gael in Limerick”. 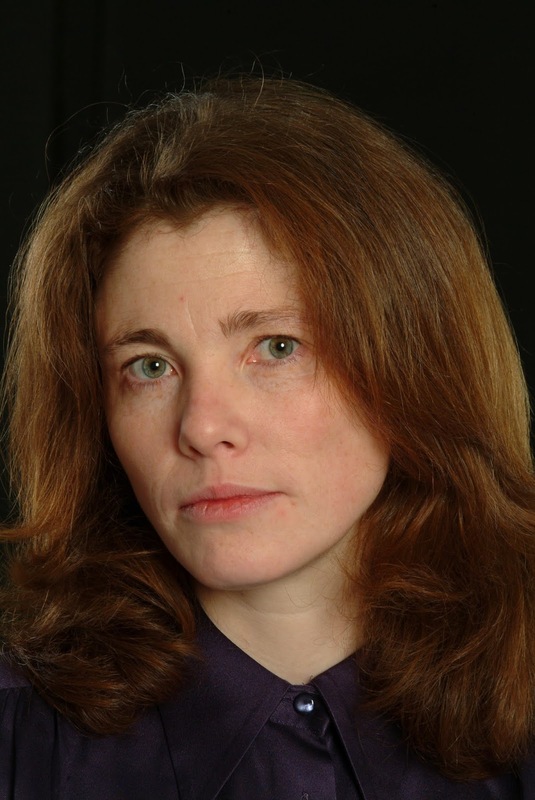 Dr Tara Dalton is a Lecturer in Biomedical Engineering in the School of Engineering at the University of Limerick. She is one of the founders of Stokes Bio – a spin-out company that was sold to Life Technologies in 2010 for $44m. She is currently the CEO of Altratech – a start-up focused on RNA viral detection, with specific applications in HIV. Her current research interest is in the development of very high-throughput microfluidic devices for gene expression on single cells with applications in cancer. She has graduated 20 PhD Students, published over 100 refereed papers and has over 50 granted patent and patent applications. Laura Brennan has spearheaded a HPV vaccine campaign for the World Health Organisation (WHO) after receiving a terminal cancer diagnosis at just 25 years old. Laura has shared her story in a poignant video, encouraging parents to vaccinate their children, as part of a WHO European campaign. The young woman, who holds an honorary doctorate from UCD, was diagnosed with stage 2B cervical cancer in December 2016. After she learned that her illness was incurable, Laura reached out to the HSE on Facebook, telling them her story and asking if there was some way to help raise awareness.Laura has since worked with the HSE as a patient advocate and has received several honours for her work, including her honorary doctorate from UCD and the inaugural Patient Advocacy Medal from the Royal College of Physicians of Ireland. Laura has also been awarded the title of Clare Person of the Year for 2019. She also appeared on The Late Late Show with Ryan Tubridy to discuss her battle with illness and advocacy work. Voting starts today for ‘Hidden Lotus’ designed by Nell,Alex and Kathryn. Please register and vote for us on http://app.junkkouture.com Please vote every day! Please select south region or Hidden Lotus. Best of luck girls and teacher Ms.Thornton. 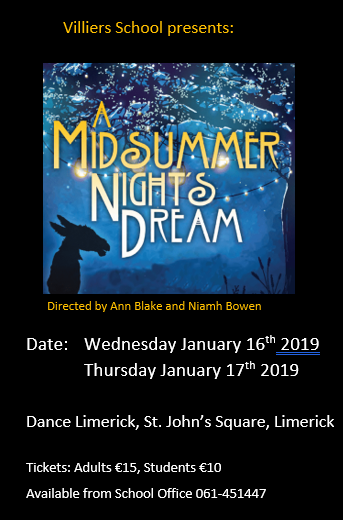 Rehearsals are well under way for this year’s Transition Year production of a Mid Summer Nights’s Dream (with a twist) with over 50 students taking to the stage under the watchful eye of directors Ann Blake and Niamh Bowen. A Mid Summer Night’s Dream is a tale of two worlds, of fairies and humans. In Ann Blake and Marie Boylan’s re-write of this classic Shakespearean play, the fairy world is viewed through the folklore of Ireland, where the Irish fairies trick and fool the royal Athenians in a fun and fast paced comedy of mistaken identity, marital discord, and pure tomfoolery. Our Transition Year show this year, will be staged in the exquisite surroundings of Dance Limerick, a repurposed church set in the architectural beauty of Limerick’s Georgian Square - St. John's Square. 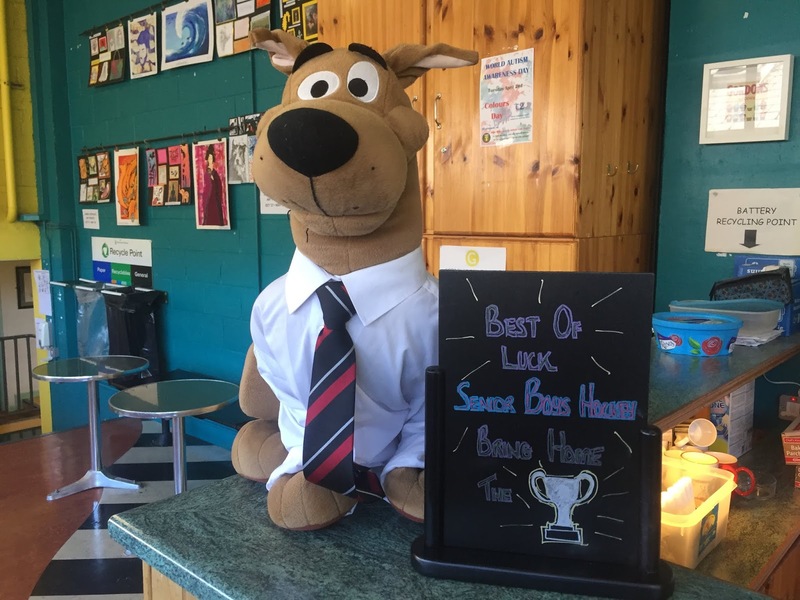 This play brings music and magic, comedy and crazy, to the stage, showcasing the best of transition year talent, accompanied by live music and stunning costumes and props, all bespoke for this show. Performance dates are Wednesday January 16th and Thursday January 17th 2019. 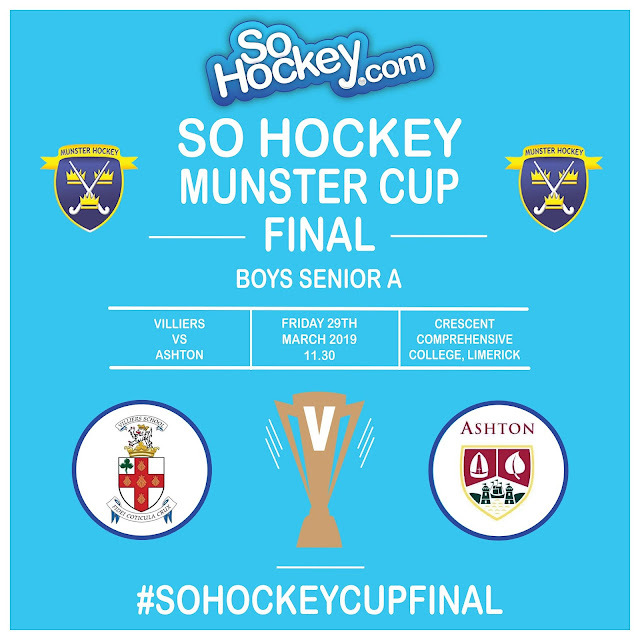 Tickets are available from the school office 061- 451447. 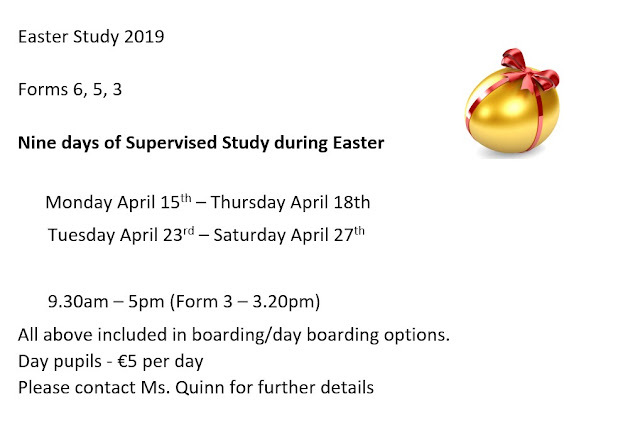 Adults €15 / Students €10.